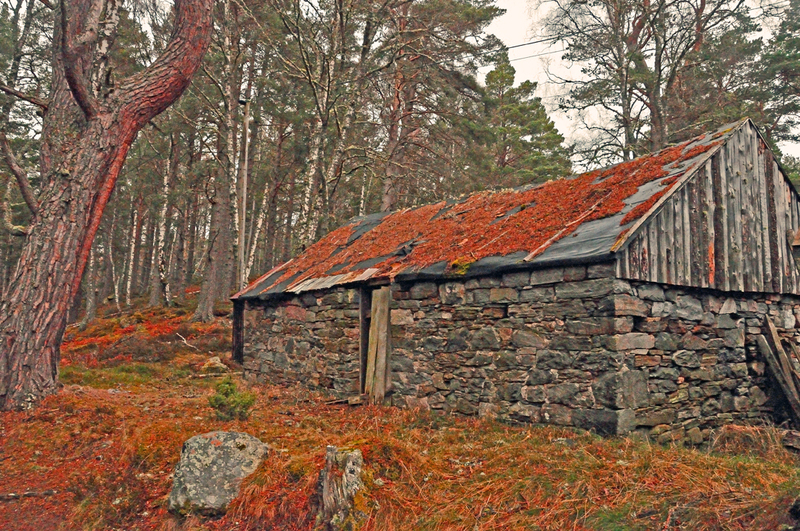 Came across the shed when walking around Loch An Eilein thought it make a good picture. 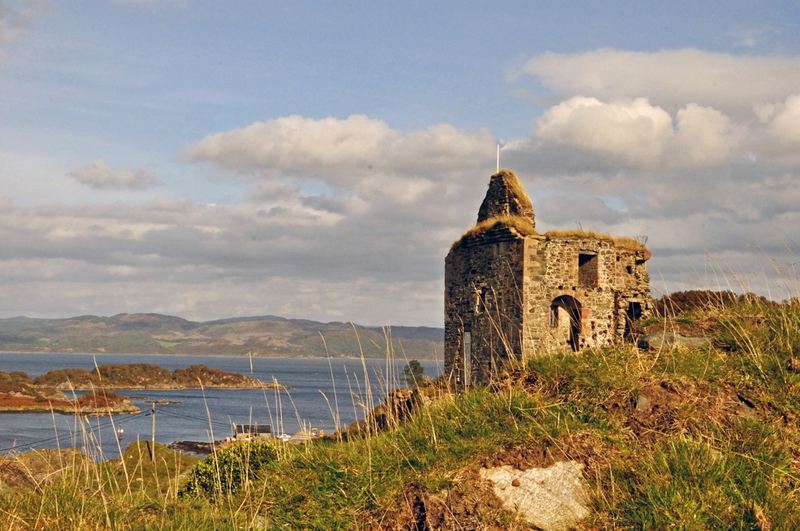 Tarbert Castle was a strategic Royal stronghold during the Middle Ages. The castle overlooks the harbour and has a very commanding view of the water approaches. In 1320 Robert the Bruce protect it against the Lords of the Isles. 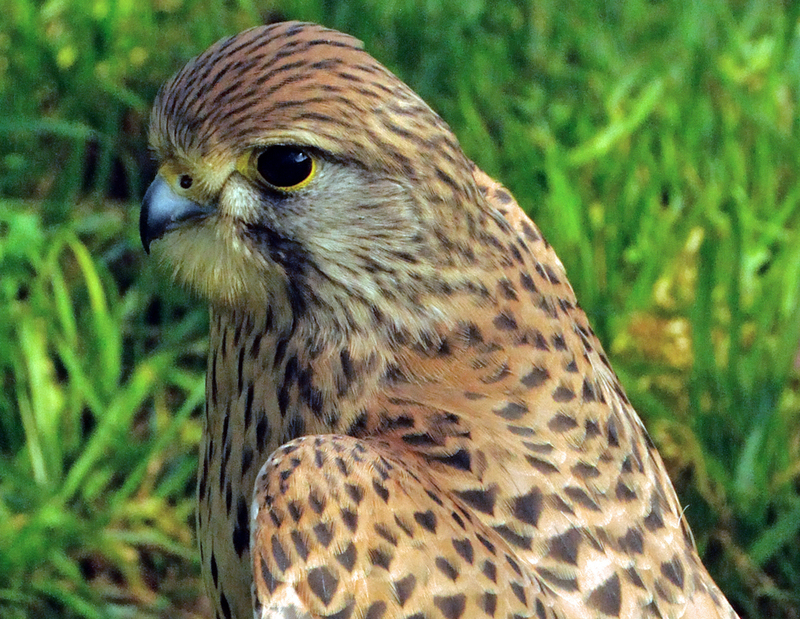 A male Kestrel -Origin Europe – Diets on small rodents. 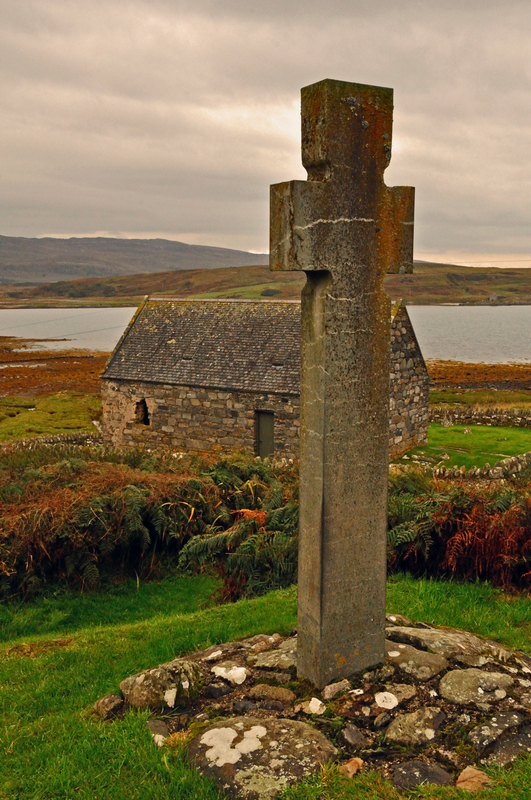 This single chambered chapel is typical of churches in the West Highlands in the Early 13th Century. The chapel also contains a collection of late Mediaeval grave slabs recovered from the churchyard, and a 7th Century cross. 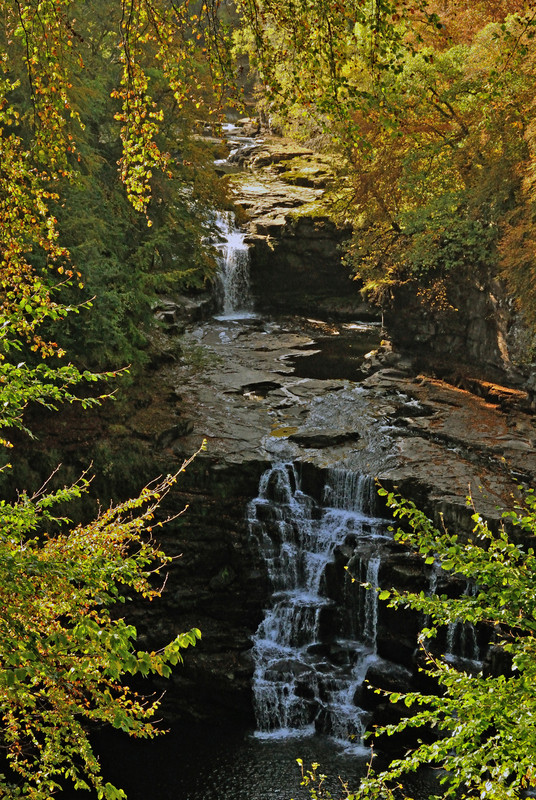 Waterfalls and woodlands walks in New Lanark World Heritage site. 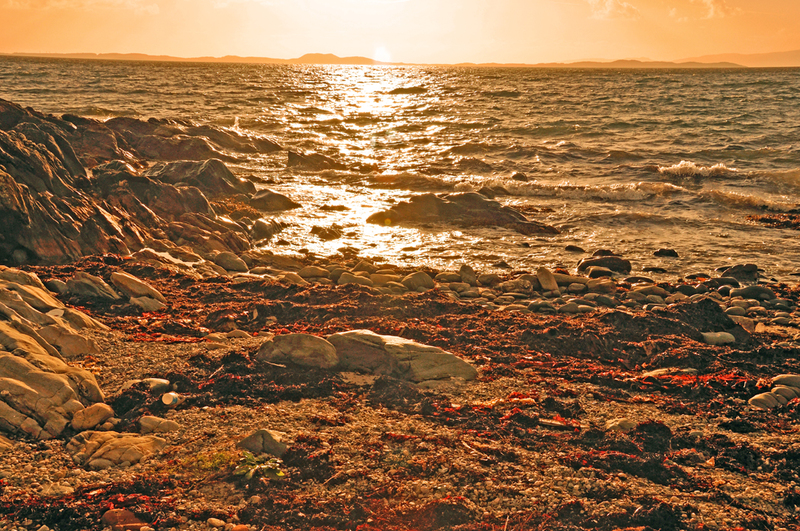 Taken in Scotland on the Kintyre at Muasdale a good place to see seals.